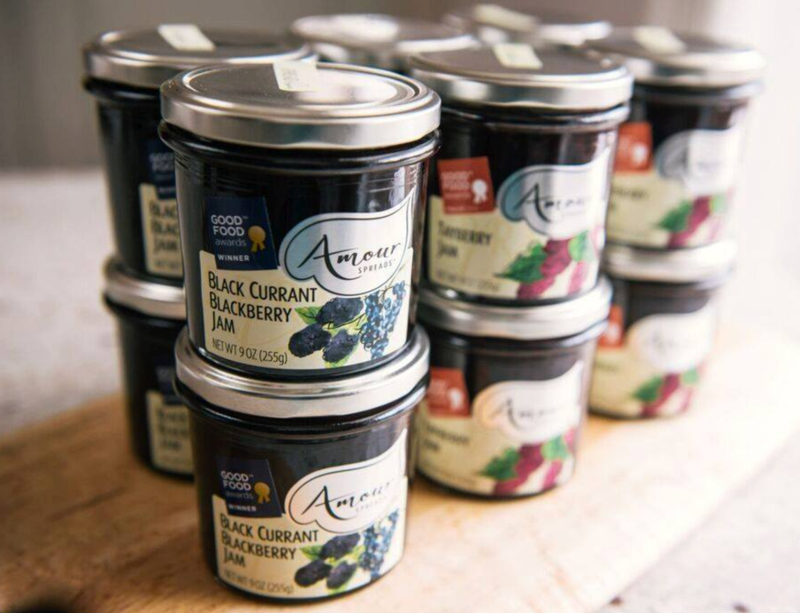 Amour Spreads® is located in Salt Lake City, Utah, and all of our delicious spreads are produced right here near Liberty Park — primarily using Utah’s amazing mountain-grown fruit. We make our preserves fresh and in season when crops are ripe and luscious and at their peak of flavor. We never use frozen or processed fruit. Using only organic unrefined cane sugar and organic lemon juice, we do everything we can to let the flavor of the fruit shine through. Each small batch is always made by hand in traditional copper jam pans. 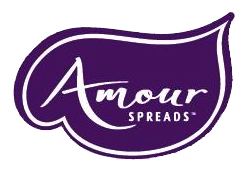 I have been buying Amour Spreads products for years. They are, by far, the very best jams on the planet. They actually pick most of their own fruit themselves. They make the jams themselves, by hand, in small batches. I have two jars in my fridge right now and I’m savoring each bite! Love, love, love Amour Spreads!. I bought a small jar of blackberry jam. It was sooooo delicious, I hid it in the very back of the fridge, under an old pack of hotdogs, so I didn’t have to share with my family. This entry was posted in Food and tagged Food, jam, jelly on May 4, 2017 .